Are you one of those people dumping the rest of your gallon of milk down the drain right on the expiration date? Or do you tend to push the boundaries in life and smugly enjoy a bowl of Cheerios 3 days past the expiration date? I think we’ve all heard you can drink your milk after that date--but how long after can you drink it?? Here are some tips on how to tell when your food is too far past it’s prime to eat safely including milk, meat, and a few others. 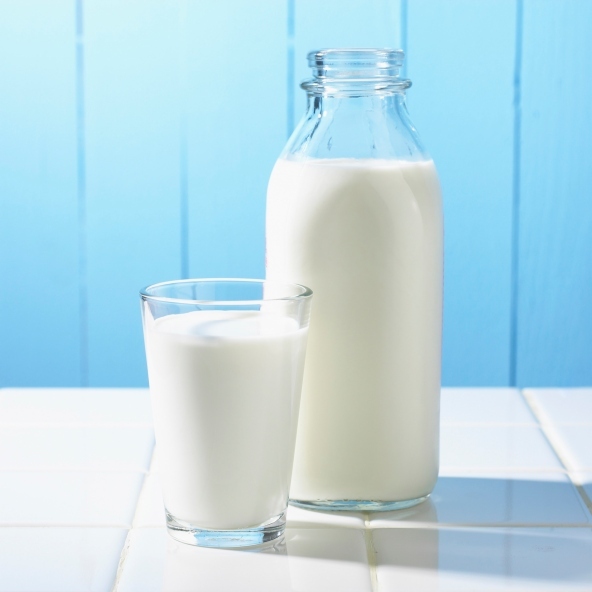 Milk often lasts much longer in the fridge than most people realize, because most supermarket milk is thoroughly pasteurized before sale. But if you do keep the milk around there are two ways to tell if the milk is still good if you’re living life on the edge and are about to pour expired milk on your Cheerios. First is the smell: take the lid off the container and give it a good sniff. If the milk smells sour then it’s probably bad. The second clue is in the texture. A while after after the milk starts to smell bad, it will change from being the usual smooth white liquid we know and love, to a lumpy, yogurt-like mess! 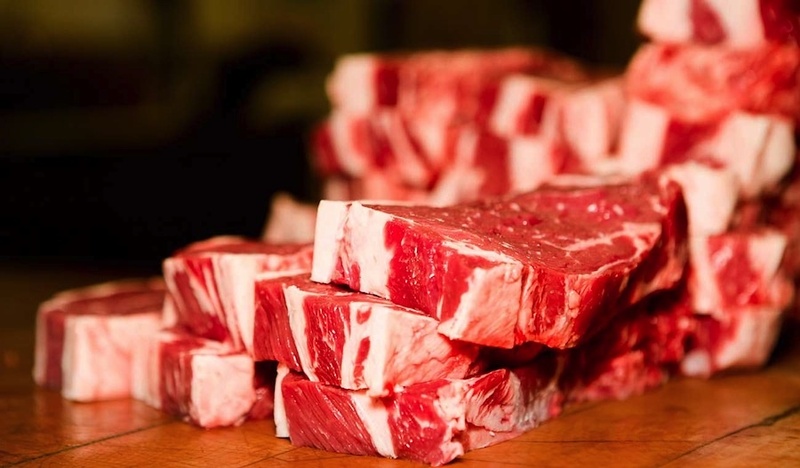 It's heartbreaking when meat goes bad, because it's often one of the more expensive items in your shopping basket. If you think you should steer clear, however, check the warning signs before you prematurely throw it all away. The main things to be aware of are an offensive smell, slimy texture, and sometimes discoloration. These could all be signs of bacteria that can put you at risk for all sorts of food-borne illnesses, like E. Coli, salmonella, and listeria. While some of these bugs are almost entirely undetectable by regular human senses, some aren't so good at hiding when it gets comfortable, and that will let you know that the meat has reached a point of no return. Luckily, seafood is pretty obvious to tell when it is past the point of no return. First sign: smell. Now, all fish does have a “fishy” smell, of course, but when it gets extremely fishy and bad smelling that is not a good sign. Second sign is slime. Although fish are naturally slimy animals, this will be noticeably worse. 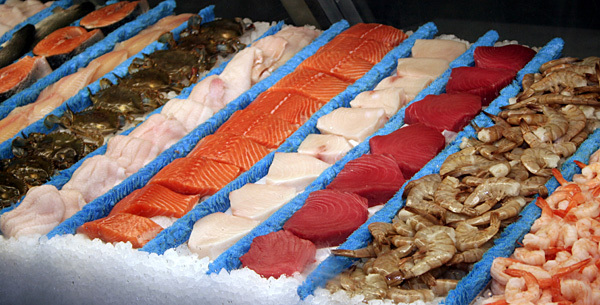 And finally, bad seafood will not look like it did when you bought it: look for loss of firmness, flaking shells or scales, and a generally disreputable appearance. 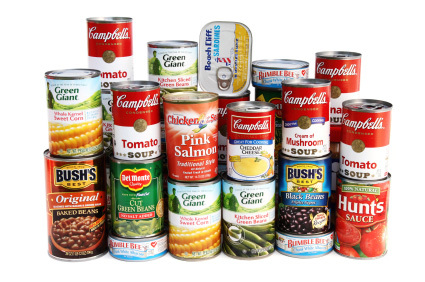 Should bacteria (and other pathogens) find their way into the can, they will create an increase in pressure inside the can as they multiply and feed. This will be obvious, as the can starts to bulge outward and the contents start to get squeezed out of the seems. Other things to watch for are dents, which can compromise the internal coating, and acidic foods, like tomato products, that will eventually corrode the can and give the insides a much shorter shelf life. Eggs are a little harder because you can’t tell if they’re bad just by looking at them. 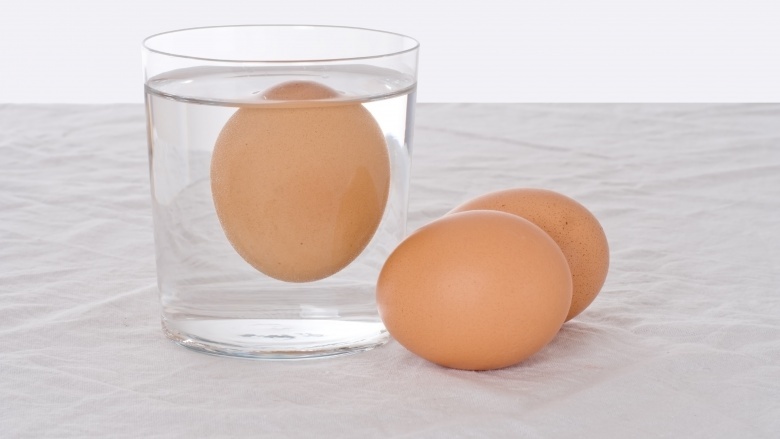 But there is a super easy way to tell: drop them into a bowl of water, if the egg is old, the air bubble will be big enough to make the egg float in cold water. But if the egg is still good it will sink. Different kinds of produce go bad in different ways, but you'll usually see one or more of the following signs: softness, discoloration, slime, and mold. Lettuce and green leaves tend to go soft, turn dark and get slimy as they decay. Berries like strawberries and raspberries will get even softer than usual, and the flesh will get darker. Produce with skins, like apples, oranges, and lemons, will tend towards going soft first, but will grow mold as the breakdown progresses.